Guangzhou Yuchao Electronic Technology Co., Ltd.
2. Confirm the price, production time, artwork, payment term etc. 8. Clients make payment for balance and we send out the goods . Inform the tracking number and check the status for clients. You can use pipe and drape at specialty events like weddings, dances, and parties. The special upright we owning is the pin was insert into the pipe, stronger and more stable it is. 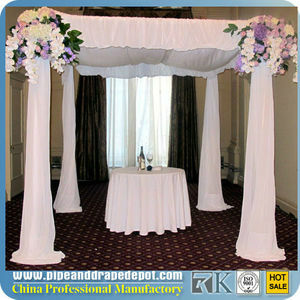 Pipe and drape is popular to all over the world as it is easy to adjustable and easy to install. 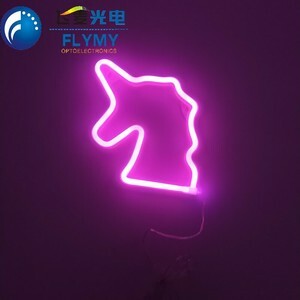 2019 light up neon necklace, Wedding party decoration. 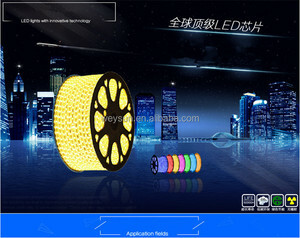 Related Products There are many cute design of the led marquee sign , some pictures below for learn more . If you need to order sample for checking-up, we'd like to ask you to pay for the samples and shipping fee. Afterwards when you place order to us, we will refund you the sample fee or send one more item by free. &diams; To avoid using nearby the hot or heat source place,where has the corrosive gas. &diams; Make sure the installment place could afford 10 times of the weight of light. &diams; Installed position must be no shock, no fire hidden danger. Quality Control : We have the biggest stock of natural feather in China, feathers would be selected in good shape from bulk materials. Return Policy: If you are not satisfied with your purchase, you can exchange the items or return of goods. Other feathers available: Ostrich Feathers, Peacock Feathers, Turkey Features, Marabau Feather,Chicken Feahters, Pheaster feathers, Goose feathers, etc. Dongguan Yunmao Intelligent Home Co., Ltd.
Tyvek is water resistant, strong, recyclable and comfortable making it perfect for short term wear. Each pack will contain 500 Tyvek wristbands and you can choose from a variety of colors and designs. Please pack the merchandise safely so it reaches us in the same condition it reached you. 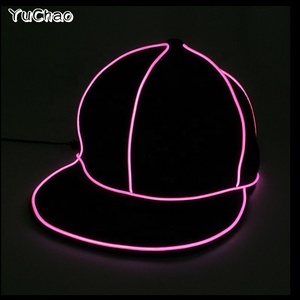 Alibaba.com offers 1,974 neon wedding party decorations products. About 35% of these are event & party supplies, 1% are balloons, and 1% are decorative flowers & wreaths. 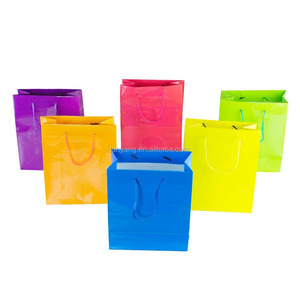 A wide variety of neon wedding party decorations options are available to you, such as foil, latex, and pvc. 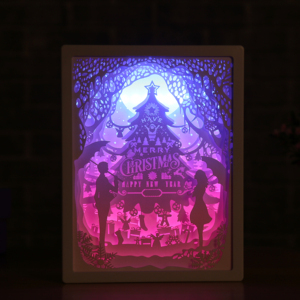 You can also choose from home decoration, banquet. As well as from free samples, paid samples. 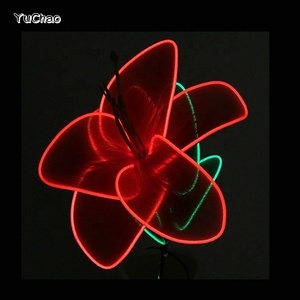 There are 1,977 neon wedding party decorations suppliers, mainly located in Asia. 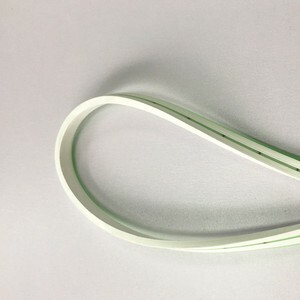 The top supplying countries are China (Mainland), India, and Singapore, which supply 99%, 1%, and 1% of neon wedding party decorations respectively. 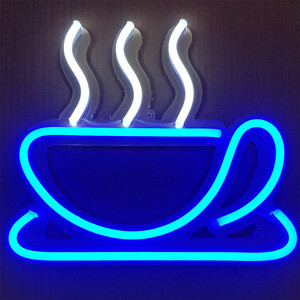 Neon wedding party decorations products are most popular in Western Europe, North America, and Domestic Market. You can ensure product safety by selecting from certified suppliers, including 115 with Other, 78 with ISO9001, and 37 with BSCI certification.